A sumptuous blend with Belgian chocolate. This makes almighty chocolate cookies. Being from a family of bakers who have spent years perfecting artisan baking, I am proud to bring you my first baking mixes range. Using high-quality British ingredients where possible, I have meticulously developed this range to my own recipes. They give consistent results and will enable you to easily create hand-crafted, artisan-inspired baked goods at home. Get creative and enjoy! 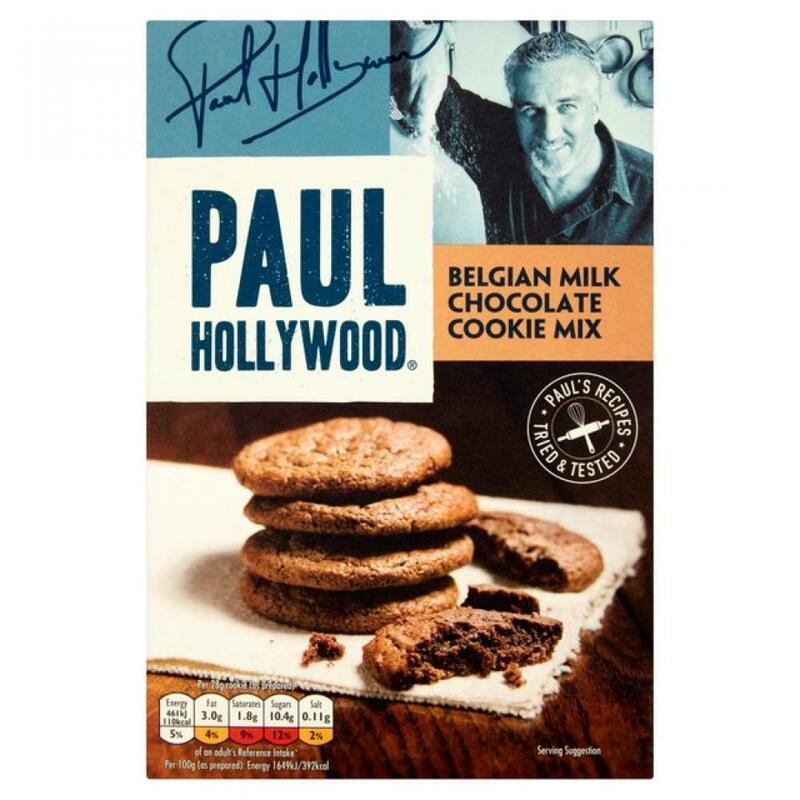 A sumptuous blend with Belgian chocolate, This makes almighty chocolate cookies, Paul's recipes tried and tested, Makes 10 cookies, Well Baked!